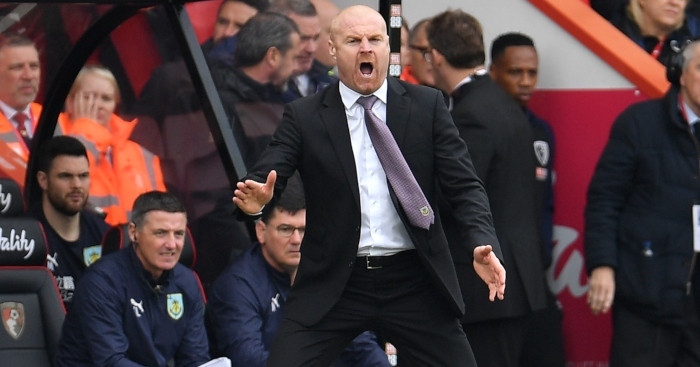 Sean Dyche believes Burnley’s recent resurgence has helped them regain a mindset whereby they are once again eager to take on any side in the Premier League. 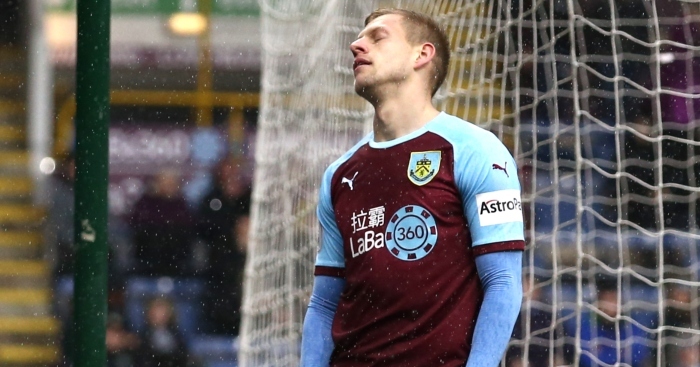 The Clarets recently embarked on an eight-match unbeaten run in the top-flight, a sequence which included a draw at Manchester United and a surprise win over Tottenham. 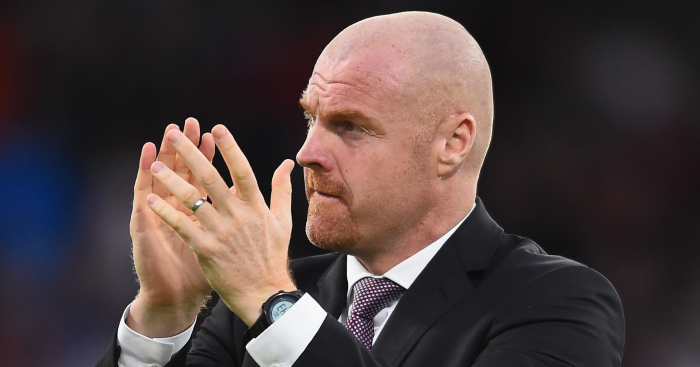 Despite Burnley suffering their first league defeat of the year at Newcastle in midweek, an upbeat Dyche feels his side have rediscovered their uncompromising approach – irrespective of the opponent. 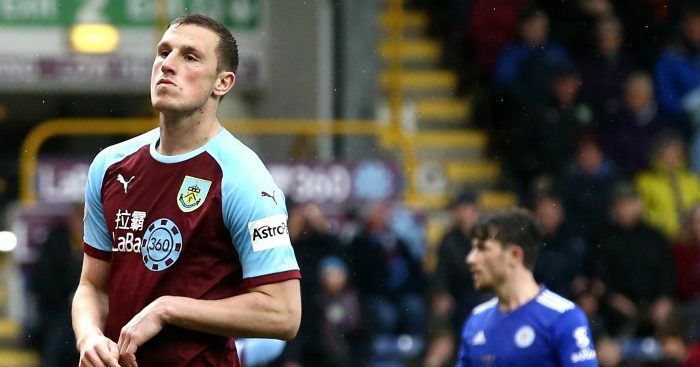 Ahead of the visit of Crystal Palace this weekend, the Burnley manager said: “We’re back to that mentality of we’ll take on anyone. “One of our biggest weapons is that we’ve shown an ability to get big results against most sides in the division. “That is the mindset that we want because every game in the Premier League is tough. Every team deserves to be there, every team fighting for different reasons, for a different kind of cause. “Our cause is to keep it going because we’ve got it back now, we’ve got the confidence and the clarity to say that whoever is in front of us, ‘OK, we’re ready and we really want to take that team on’. 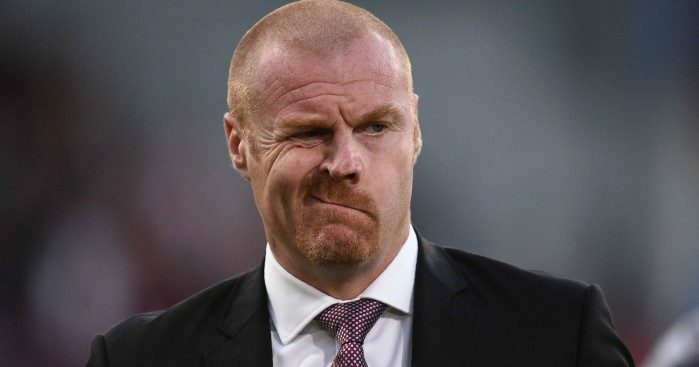 The Burnley boss spent a week away from the club after a back operation prior to Saturday's win. 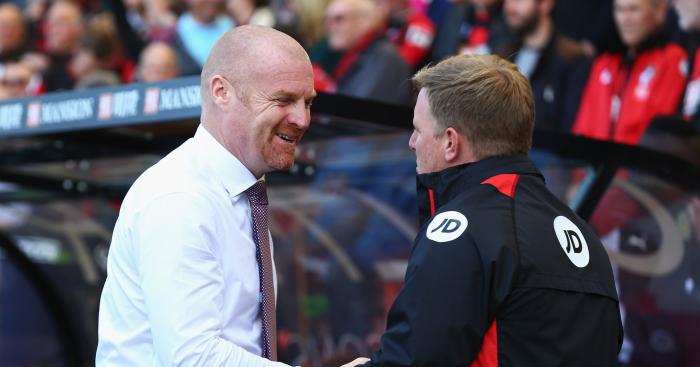 Howe long will it be until the Premier League's longest-serving managers roll the Dyche again? They are not hard to beat. They do not have excellent home form. And they are not the underdogs. 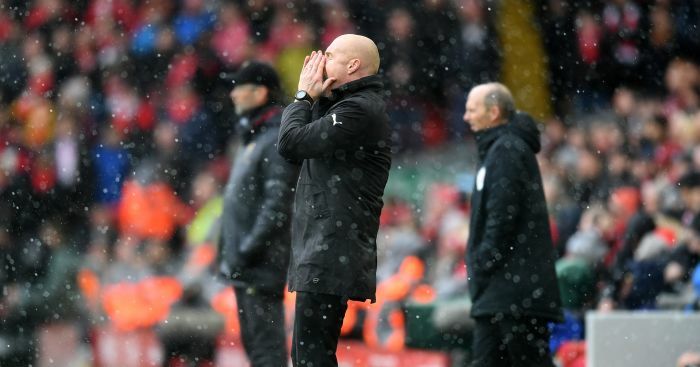 Sean Dyche thinks his side "gave" Liverpool three out of four of their goals in Burnley's 4-2 loss at Anfield.